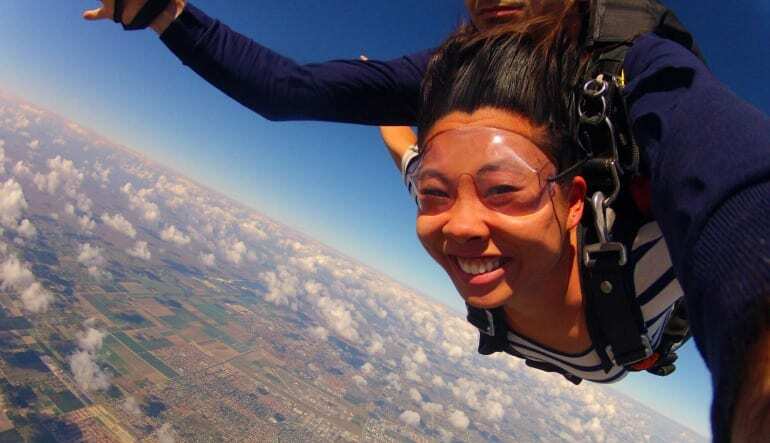 Freefall at 120 mph for an adrenaline-pumping 35 seconds! And how long is 35 seconds? 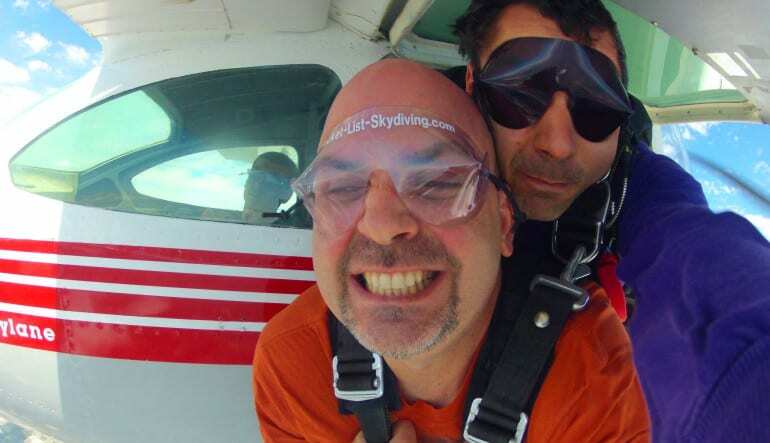 Close your eyes and imagine jumping out of a roaring plane at 10,000 feet with magnificent Miami coastal views. Now, count to 35. “One-one-thousand. Two-one-thousand...”, all the way to 35. 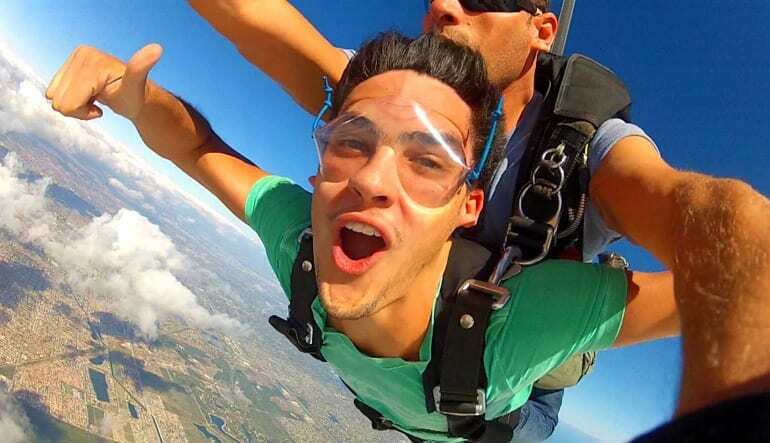 Fly 10,000 feet above Miami for a jump that gives you 35 seconds of freefall at speeds of up to 120mph! 35 seconds is an eternity when you're hurtling at 120 miles per hour through space from almost 2 miles up in the sky! 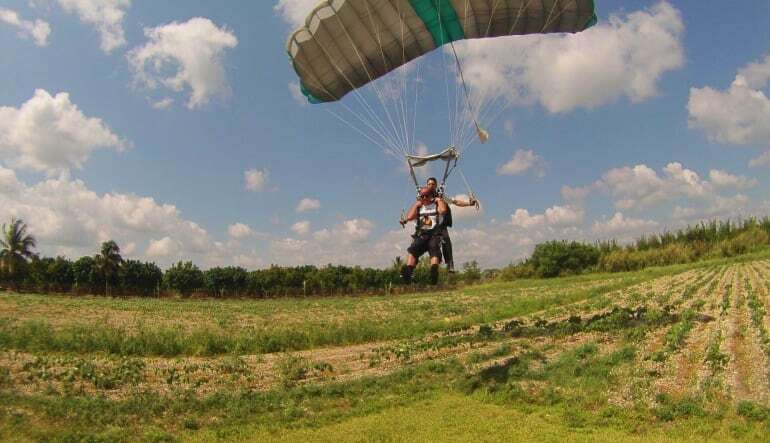 First, you'll suit up with your tandem instructor and go through a brief ground training. Then it’s time to reach altitude and enjoy breathtaking views of Miami with the gorgeous panoramic perspective you only get when you're miles in the sky. 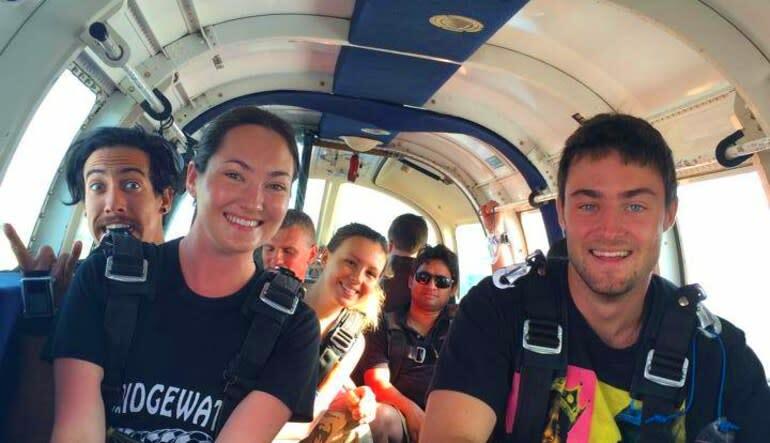 As you reach altitude, your instructor will help you shuffle towards the hatch and then out you go - flying at terminal velocity and joining the select few who have what it takes to jump in Miami! You guys are awesome love it! Very organized and communication was perfect! I set this up for my girlfriend and her friends literally the hours before and confirmed everything on her bday. It was a succes! Thank you very much! Cant wait to do the hot air balloon ride soon.